Only 8 XLE models left in stock! 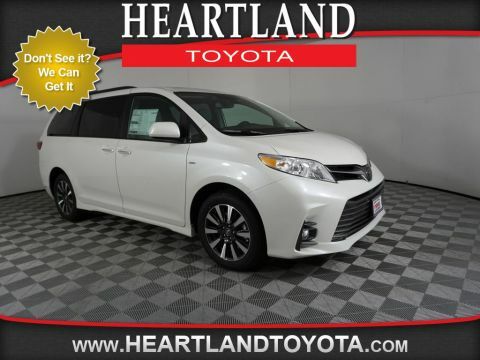 This vehicle is equipped with PULSE (Safer Braking Technology)(299.00). Prices shown are Manufacturer suggested retail prices only and do not include taxes, license or dealer installed accessories. Contact us with any questions. All vehicles are one of each. MSRP is an acronym for Manufacturers Suggested Retail Price it is not our sale price and is used for comparison purposes. A dealer documentary service fee of up to $150 may be added to the sale price or capitalized cost. All offers expire on close of business the day subject content is removed from website and all financing is subject to credit approval. All transactions are negotiable including price, trade allowance, interest rate (of which the dealer may retain a portion) term and documentary service fee. Any agreement is subject to execution of contract documents. Every reasonable effort is made to ensure the accuracy of this data. Please verify any information in question with a dealership sales representative prior to the sale of this vehicle. 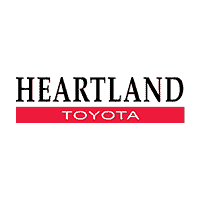 Our Bremerton, WA Toyota dealership, part of West Hills Auto Plex, has served the Seattle Area and the Kitsap Peninsula for years, providing new and used Toyota sales, service and parts to drivers from the Bainbridge Island, Silverdale, Port Orchard, Gig Harbor, Poulsbo areas and beyond. We are also conveniently located right off of Route 3. While our extensive inventory of new and used Toyota vehicles makes us a great place to buy in Bremerton, it’s our friendly staff and customer-first attitude that keeps our customers coming back year after year. 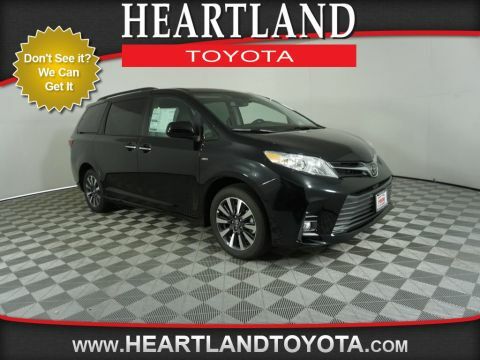 If you’re looking for a new Toyota Corolla, Toyota Camry, Toyota Rav4 or a Toyota Sienna, you can count on our Toyota dealership to have the trim level and colors you want. Even if you’re not sure which Toyota is best for you, our knowledgeable Seattle area sales staff will answer all your questions and help you find the right car, truck, or SUV for your style, needs and budget. 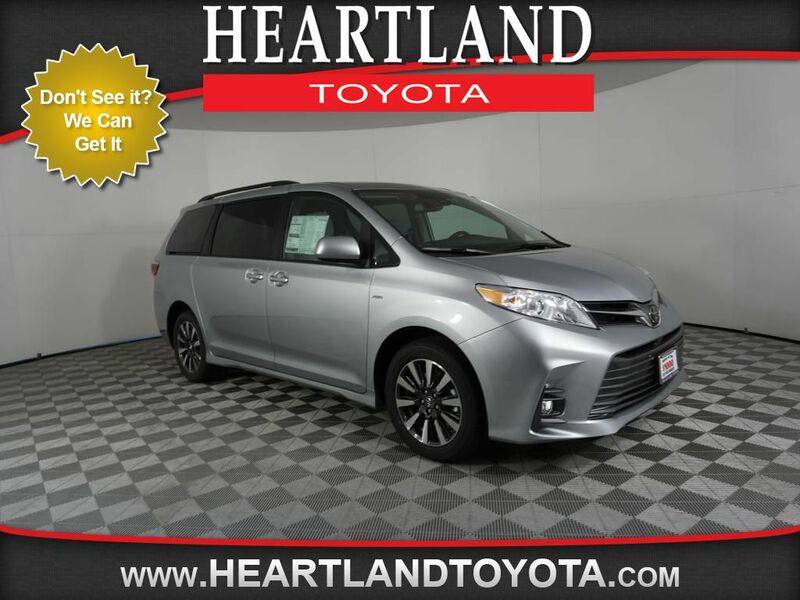 Used car shoppers have come to rely on our Washington Used Toyota inventory when they’re looking for a high-quality used car. 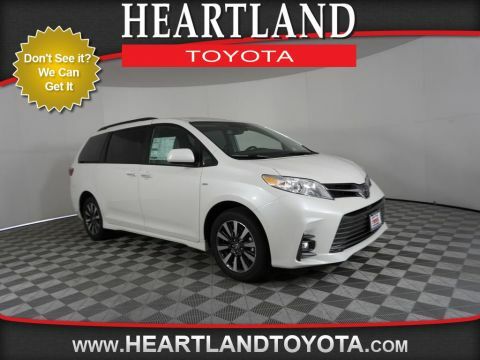 We have a great selection of used Toyota vehicles like the Corolla, as well as pre-owned Camry and Rav4.